The number of active apps on App Store has reached 2,312,322, and that of active publishers to 534,129. So far (Since 2008), the store has paid close to $40 billion to its developers. These stats are bound to go up, citing the growing number of consumers and fans of iPhone, iPad and other Apple devices, and active support from Apple to its developers? community. Thus, iOS mobile application development is a field filled with opportunities, but only for those who are ready to go the extra mile to deliver the best user-experience through their creative stuff. Substandard apps are vehemently rejected by the App Store. App Store contributes handsomely to Apple's revenue. The store amassed close to $21 billion in 2015. Hence, the brand encourages developers to participates actively in its Apple Developer Program, build quality apps and distribute them over the network to reach out to their target audience. The revenue sharing model, 30:70 (Developer:Apple), is also quite lucrative. Apple Developer Program allows entry to individuals and businesses both. Take a stroll to it with Root Info Solutions, a UK-based iOS app development company. Enrol as an individual iOS developer. Get started with your Apple ID. Open the Apple Developer site. Click Program, click Enroll, and scroll down the page till you reach Start Your Enrollment. For a better understanding of the program, read the sections, namely, What's Included and How it Works. Tools and resources are available for free. Build apps using those. However, for getting access to its distribution network, i.e., App Store, and making use of the advanced capabilities of its frameworks, a developer needs to take the annual subscription plan available at $99. In addition to the Apple ID, businesses enrolling with the program need to provide the D-U-N-S Number (a nine-digit number assigned to an organization by Dun & Bradstreet). Apple Developer Program permits only legal entities. Hence, DBAs, fictitious businesses, trade names, or branches should refrain from entering. The person representing the company in the program must be entitled legally to exercise his/her control over the app development methodology and operation. He or she can be the owner/founder, executive team member or a senior project lead. 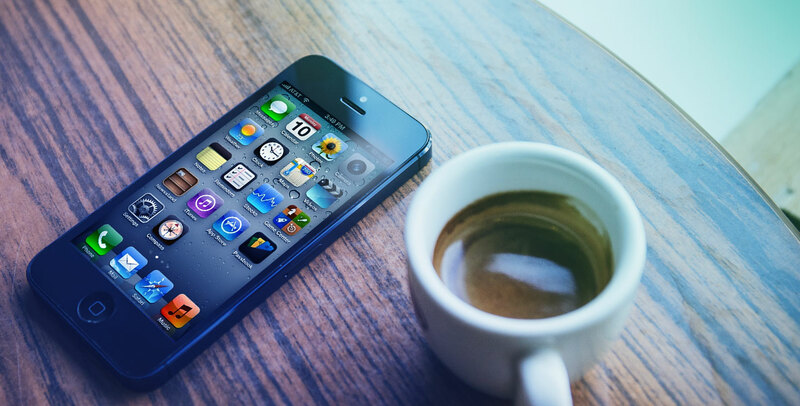 Developing apps for the iOS platform is a matter of great delight and pride. However, an iOS developer or company should always focus on the user experience and build quality apps confirming the guidelines of App Store. iTunes Connect is a key portal providing insights on how to build, deliver and manage an app. Once the app is ready, there are two options. First, going by the TestFlight, i.e., beta testing. Here, an app is released to a group of testers alone. Feedbacks collected from them can be used to refine the app further. Second, directly releasing the app for the public through App Store. Beginners should seek the first option while veterans can venture with the second one. An informed and prudential strategy is instrumental in minimizing the probability of app rejection. This helps developers/companies in saving time, increasing productivity, offering impressive digital experience to end-users and building a trustworthy relationship with their clients.